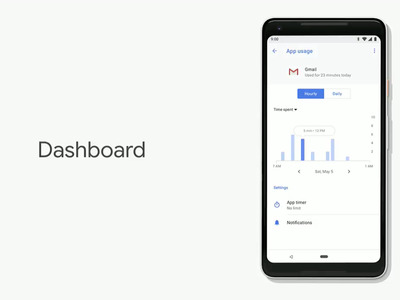 Amid growing concern about “smartphone addiction,” Google is going to start telling users exactly how much time they spend on their phones and set time limits on apps. The new features, announced at Google’s annual I/O developer conference in California on Tuesday, are part of a new focus on “digital wellbeing” for the company, as the tech industry comes under increasing criticism over how apps and products can hook users. 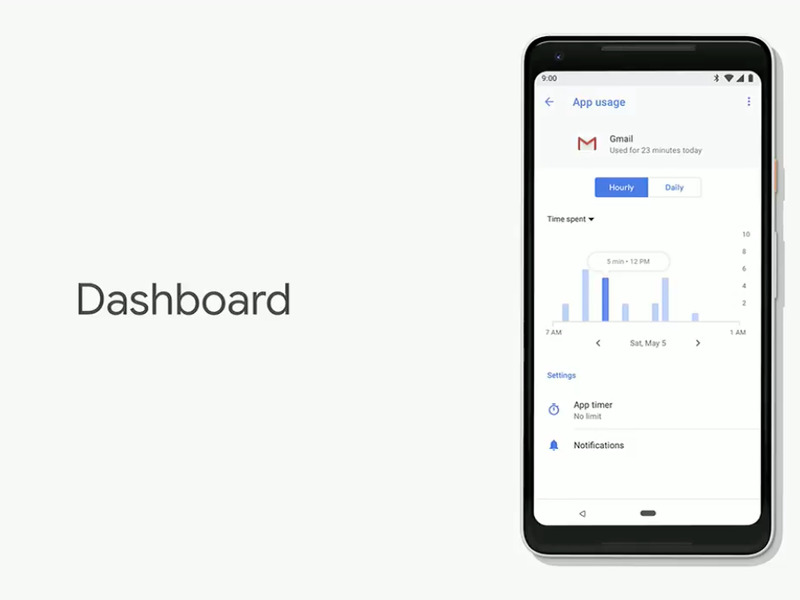 A dashboard that tracks users’ phone usage. This will tell people how long they spend in apps throughout the day, how many times they unlock their device, how many notifications they receive, and more – quantifying exactly how addicted they are to their tech. The ability to set time limits on apps to try and stop people spending more time than they’d like on their phones. A new “shush” mode. If a user turns their phone over with the screen facing down, it will put it into “Do Not Disturb” mode, letting them focus on other things. A “Wind Down” mode to use before going to bed. After a user’s “bed time,” the phone will automatically go into Do Not Disturb mode and the screen will become greyscale – theoretically making it less appealing and easier to put down before going to sleep. Similar features are also coming to YouTube. The video-streaming app will receive notifications if they spend too much time watching videos, and will also offer the option to give notifications as a daily digest rather than throughout the day to help people use their phones less. The Android features won’t make it to most Android smartphone users any time soon, however. While Android P technically launches later this year, only a few Android users will get access to it. This is because its up to smartphone manufacturers to roll out new versions to their customers. And they’re often not exactly speedy about it, meaning many users don’t get new features until literally years after they first launched.